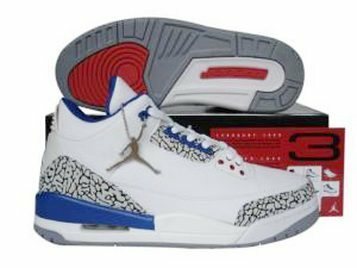 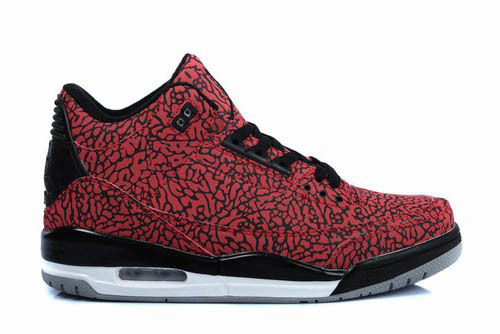 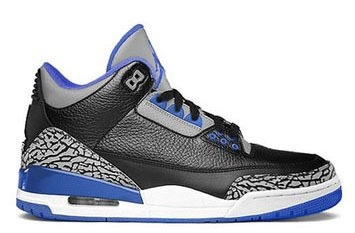 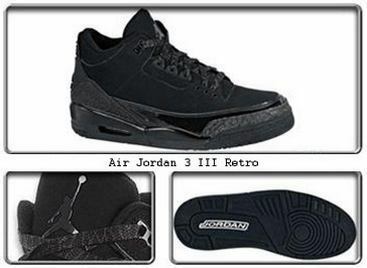 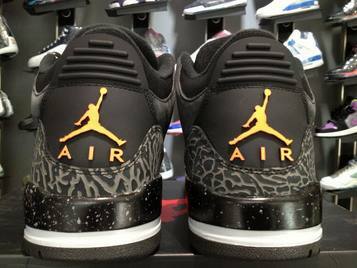 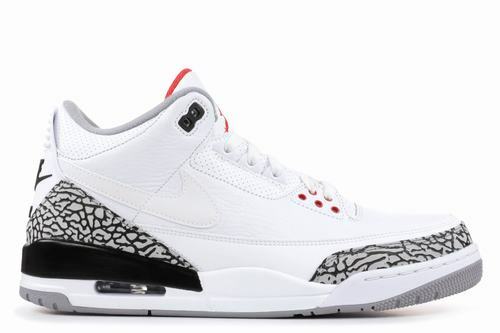 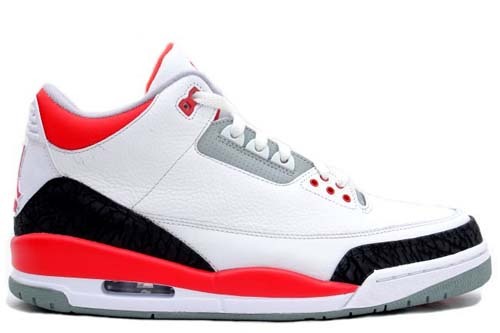 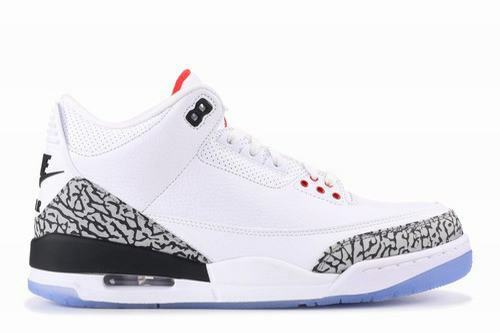 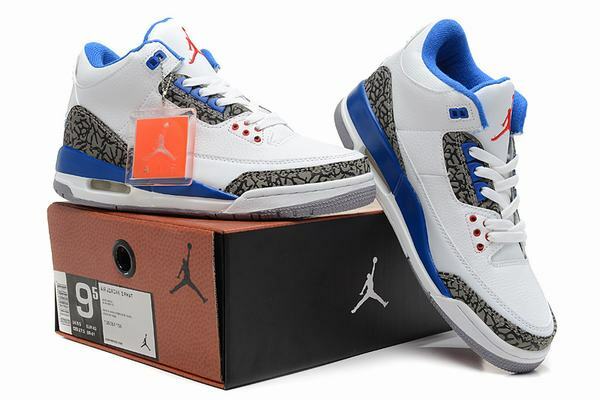 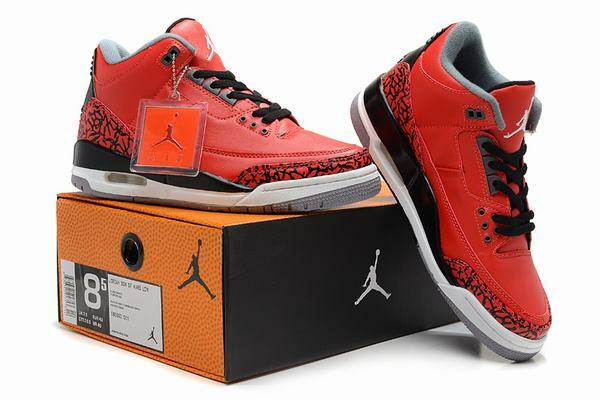 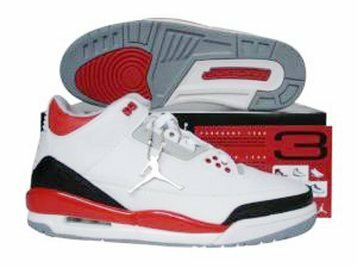 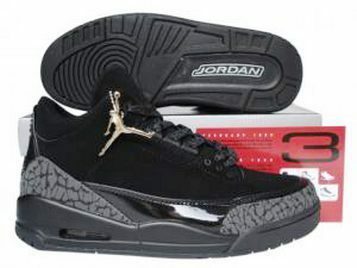 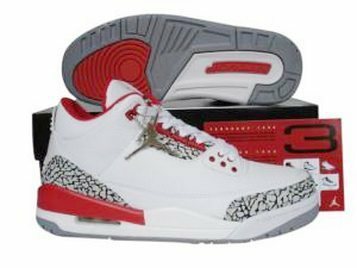 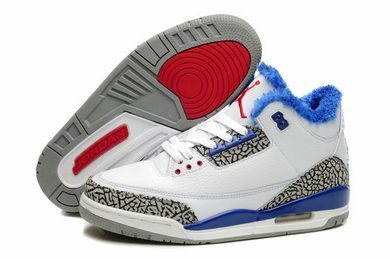 The Air Jordan 3 has dropped in several new colorways this year alone and while at times over saturation can be bad it seems that Jordan Brand has hit quite a stride with the model. 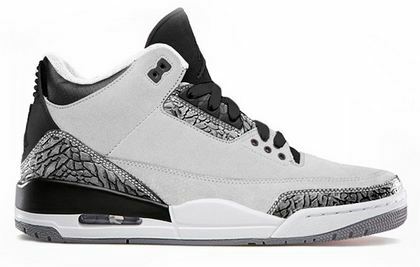 The sneaker is set to hit shelves yet again and this time that iconic Wolf Grey colorway will grace its upper. 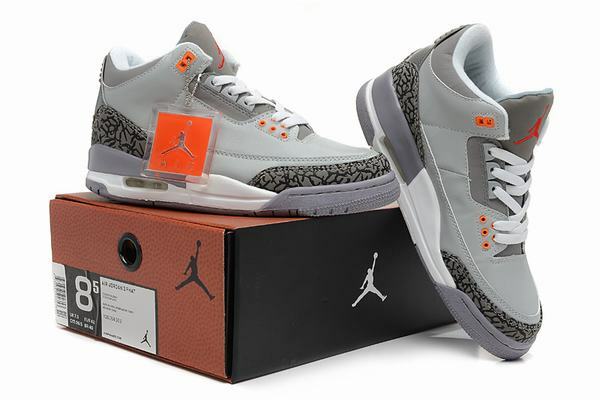 Wolf grey leather meets black and silver elephant print to define this model which will probably be an instant fan favorite. 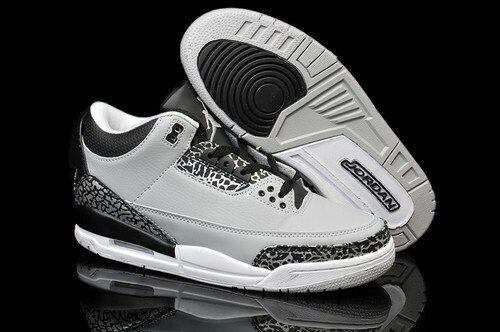 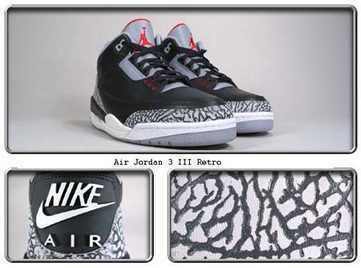 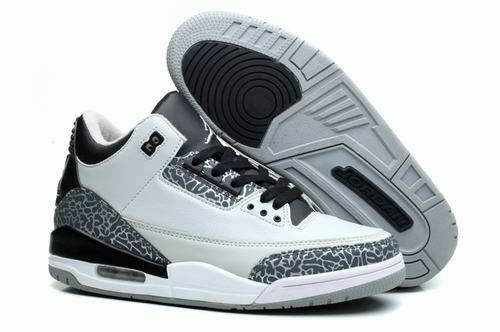 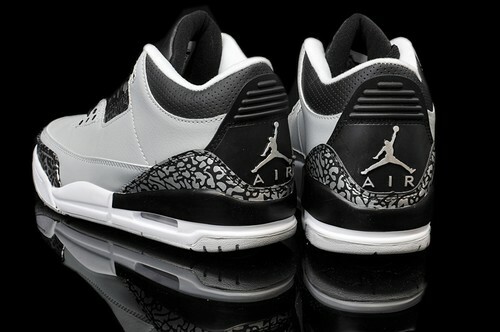 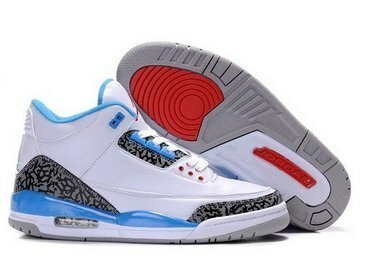 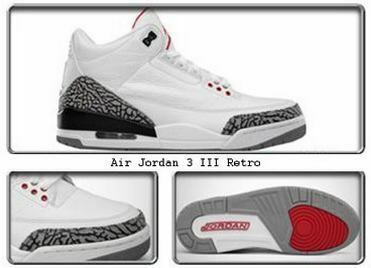 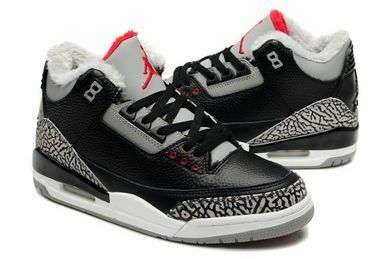 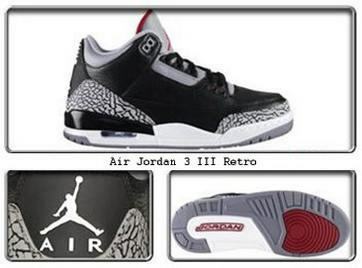 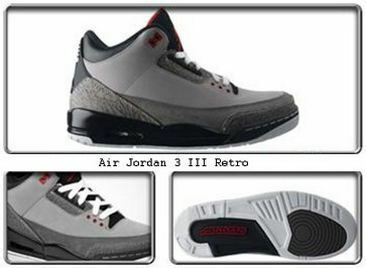 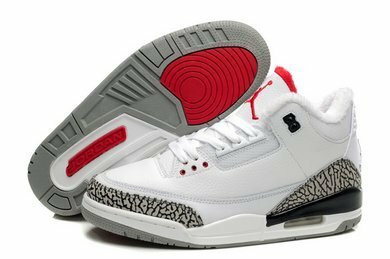 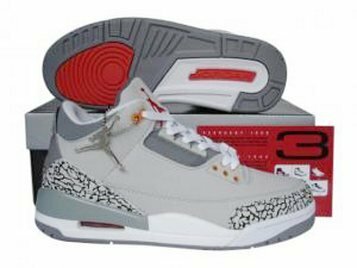 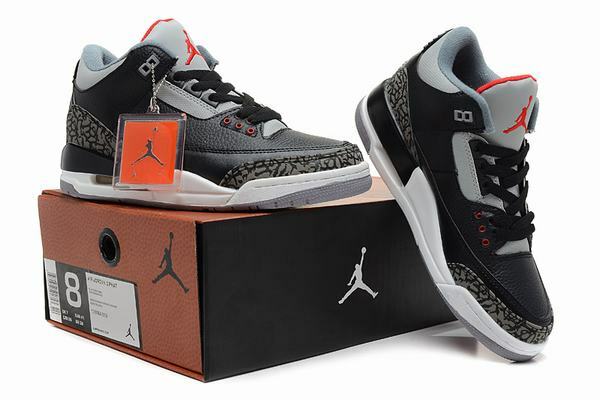 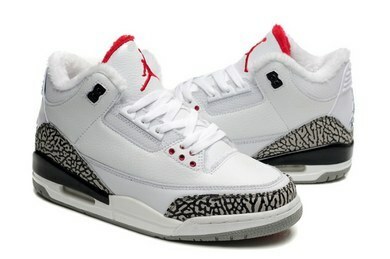 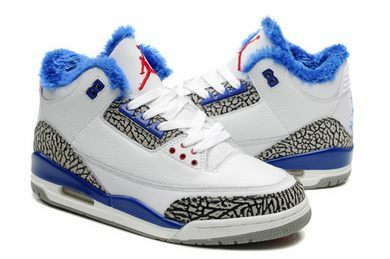 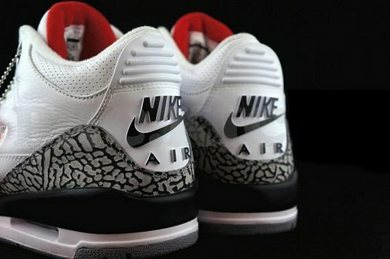 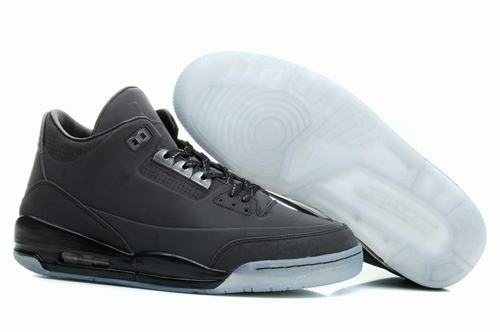 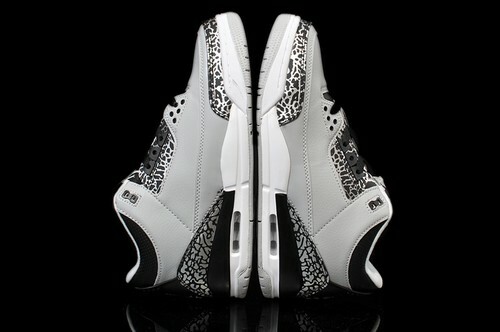 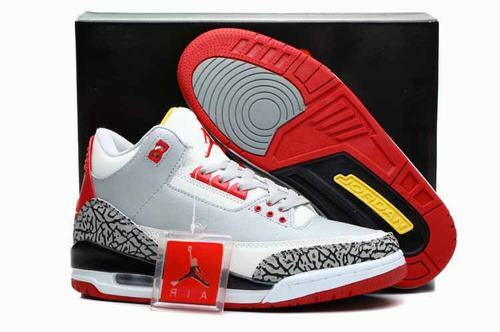 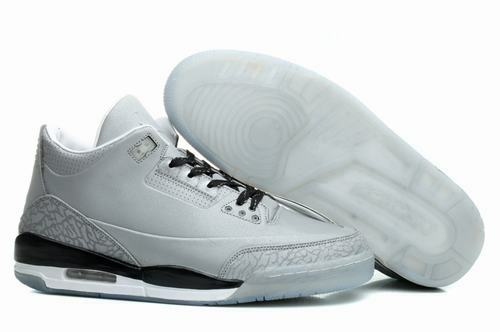 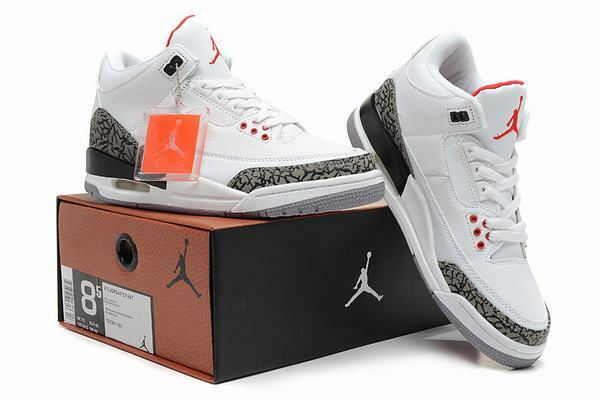 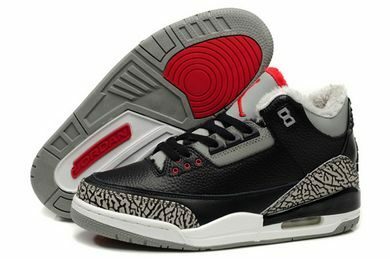 No word on when the Air Jordan 3 Wolf Grey will release but stay tuned and well keep you posted.